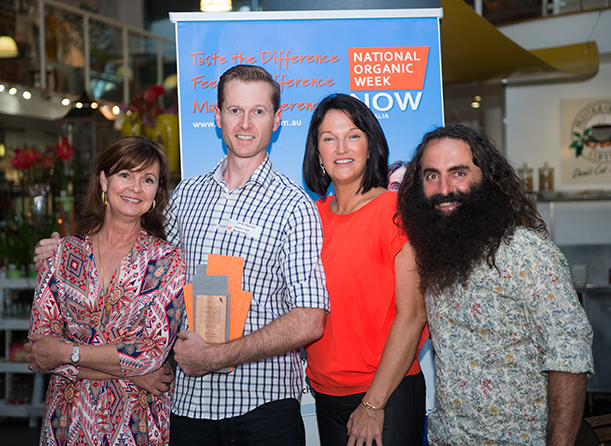 Organic Crop Protectants (OCP) who sell the Eco-organic garden range of garden products has been voted the Best Organic Input Supplier at the 2013 Organic Consumer Choice Awards. The awards are run by The Centre for Organic Research & Education (CORE) as part of National Organic Week which is designed to increase awareness of the benefits of organic products. It caps off a big year for OCP having won three other major awards earlier in the year. 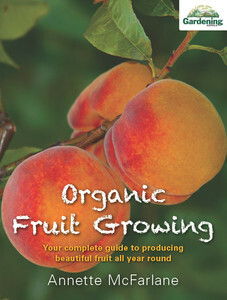 OCP is an Australian firm who work hard to produce organically certified products for the home gardener. I have used, like and recommend their HIPPO enhanced pest oil called Eco-oil (it not only kills pests but the natural oils included in the spray attract beneficial insects) and Eco-fungicide (made from activated potassium bicarbonate). I like the way they are open about their products and provide plenty of information and MSDS’s on their website.